The 2019.1 Kali release for ARM includes the return of Banana Pi and Banana Pro, both of which are on the 4.19 kernel. Veyron has been moved to a 4.19 kernel and the Raspberry Pi images have been simplified so it is easier to figure out which one to use. There are no longer separate Raspberry Pi images for users with TFT LCDs because we now include re4son’s kalipi-tft-config script on all of them, so if you want to set up a board with a TFT, run ‘kalipi-tft-config’ and follow the prompts. In addition to the above changes, there have been updates to a number of applications including Bloodhound, Reaver, PixieWPS, Burp Suite, Hashcat, and more. 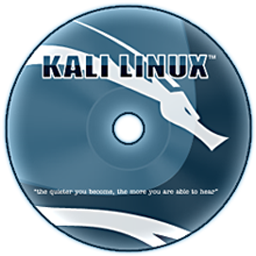 Since there are far too many packages to include in a default ISO, to see the full list of changes, we encourage you to review the Kali Changelog. Complete release notes here.